View pager is page view for Android. 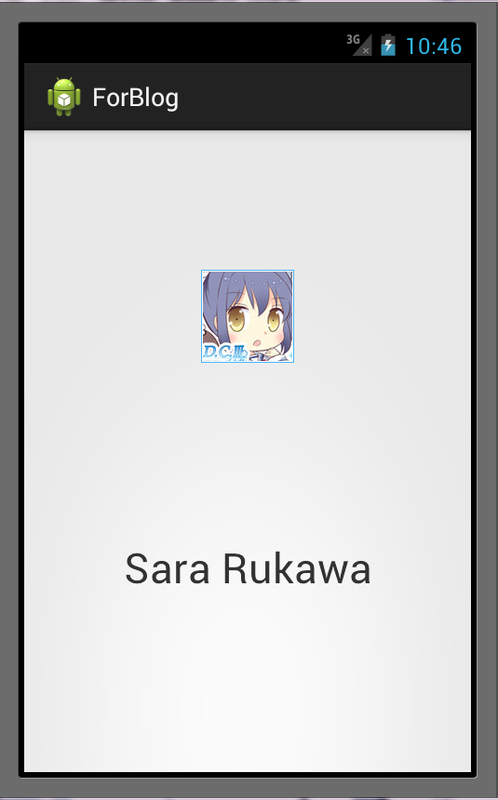 Android scroll view(ViewPager) is basic use of ViewPager I introduced. First one isn’t change data number. Second one includes number change. That’s difference. 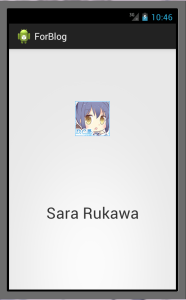 When tapping image, change name from “Sara Rukawa” to “Favorites!”. That means adding event. The difference between ViewPager basic is to add Click event and invoke listener method. Listener should be implemented by Activity(UI part) you want to use. Activity implements this interface, and communicate with Adapter. Find target UI using adapter and UI tag you want. You don’t need to call notifyDataSetChanged, because there aren’t change of number of data at all. But, you need to change actual data( etc name in this case), because if calling destroy, UI redraws). This feature look like AWT and Swing of Java.